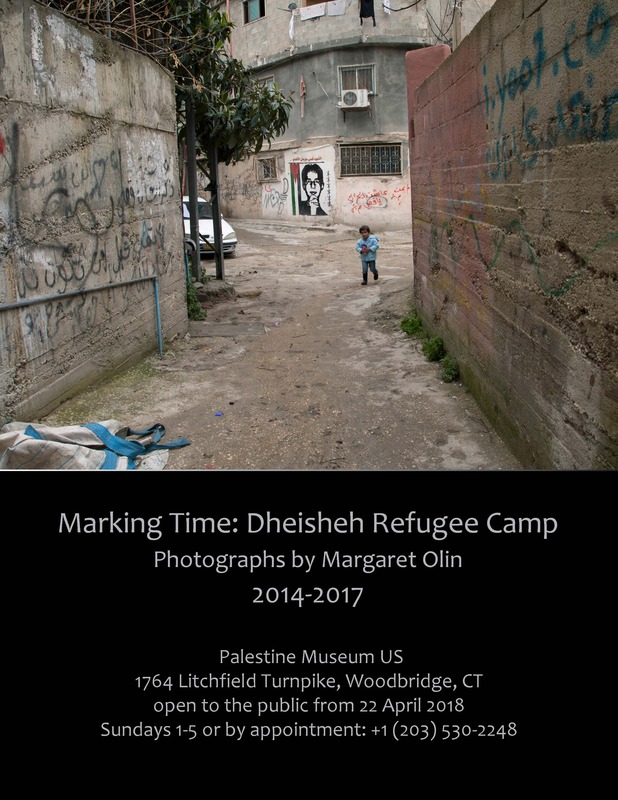 The Dheisheh Refugee Camp has existed on the edge of Bethlehem since 1949, at first as rows of tents, now as a crowded city neighborhood, still under the auspices of the United Nations Relief and Works Agency (UNRWA). Children there grow up in a streetscape that is a living discourse in murals. Most of them are of martyrs, and most of them are from Dheisheh itself. These photographs examine the subtleties of this discourse and its place in the lives of the inhabitants of the camp, particularly the children.